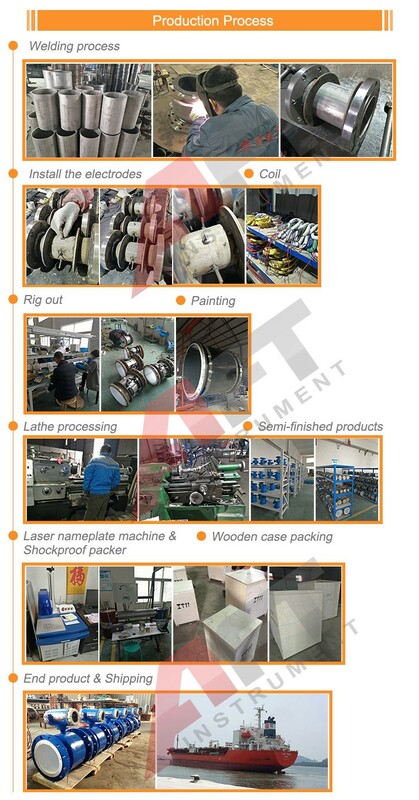 search, manufacture, selling and service. 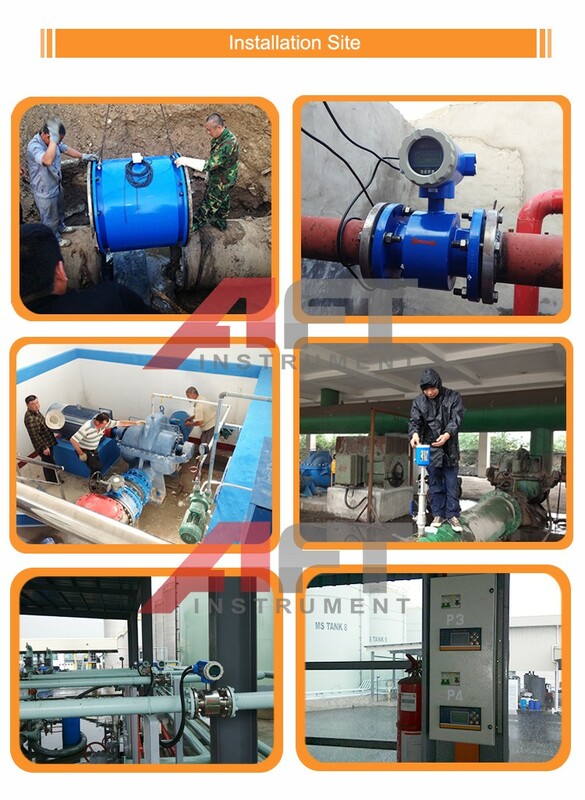 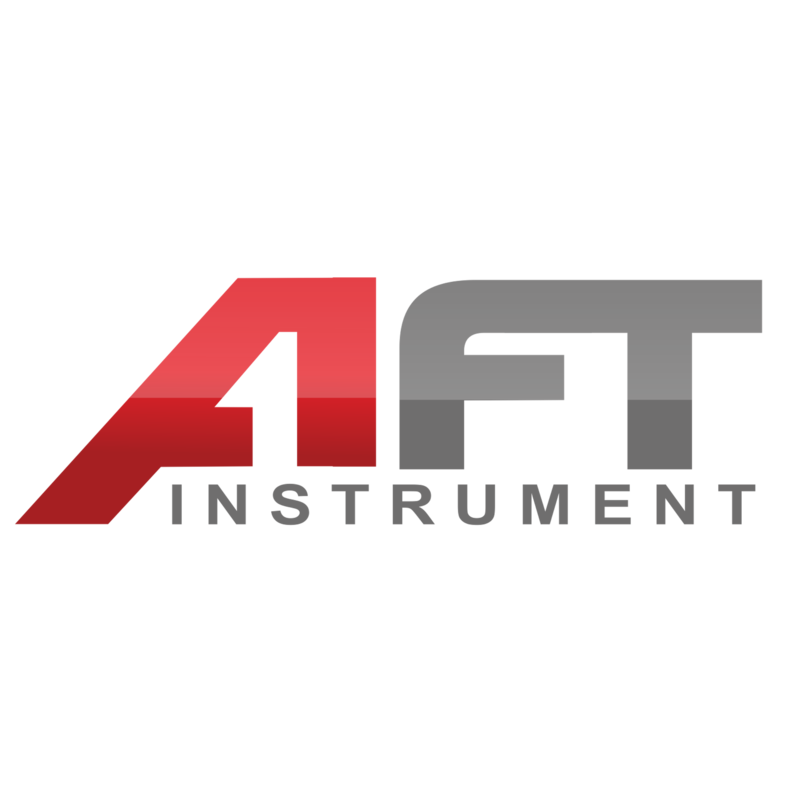 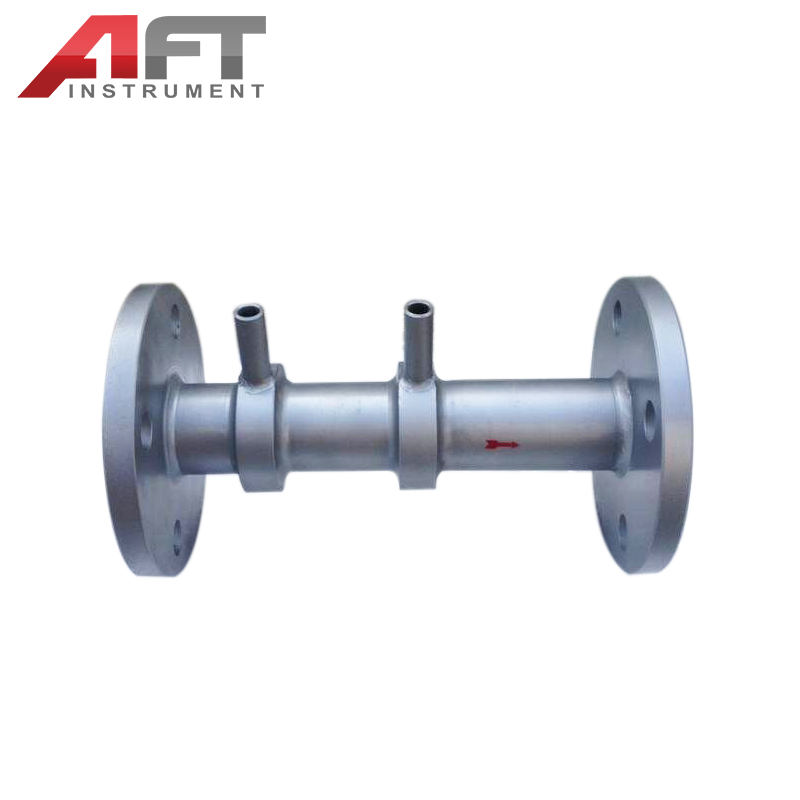 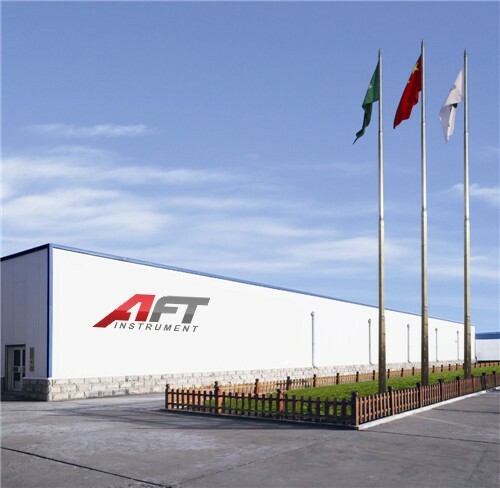 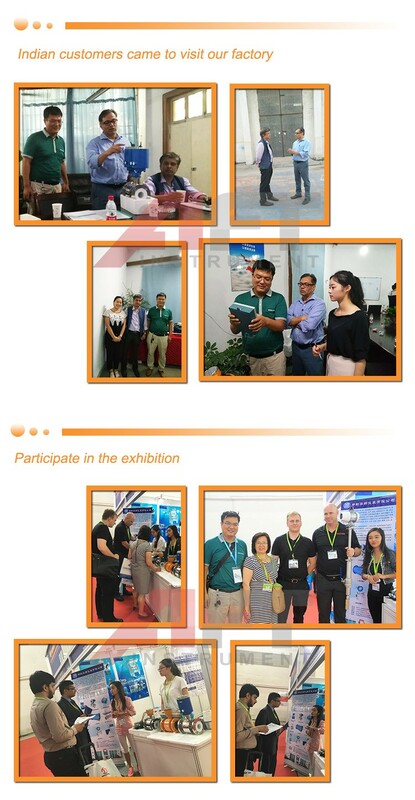 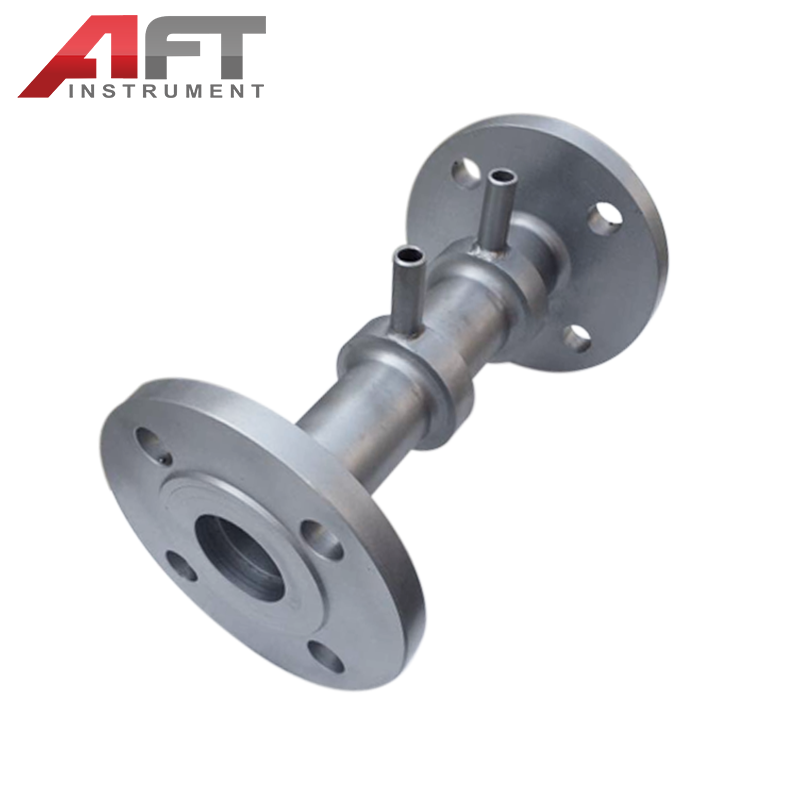 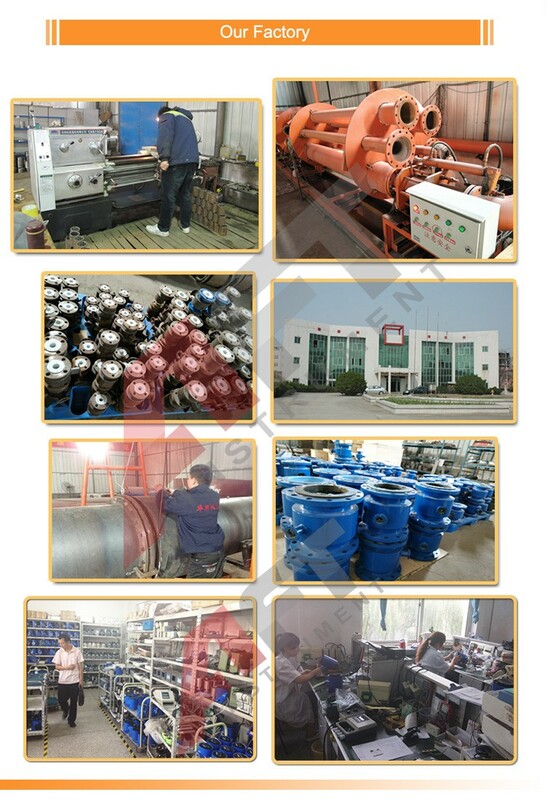 Our company is a high-tech science and technology enterprises, and the main products are electromagnetic flowmeter, vortex flowmeter, turbine flowmeter, throttle device, mass flowmeter, metal tube flowmeter, ultrasonic flow meter and other flow products. 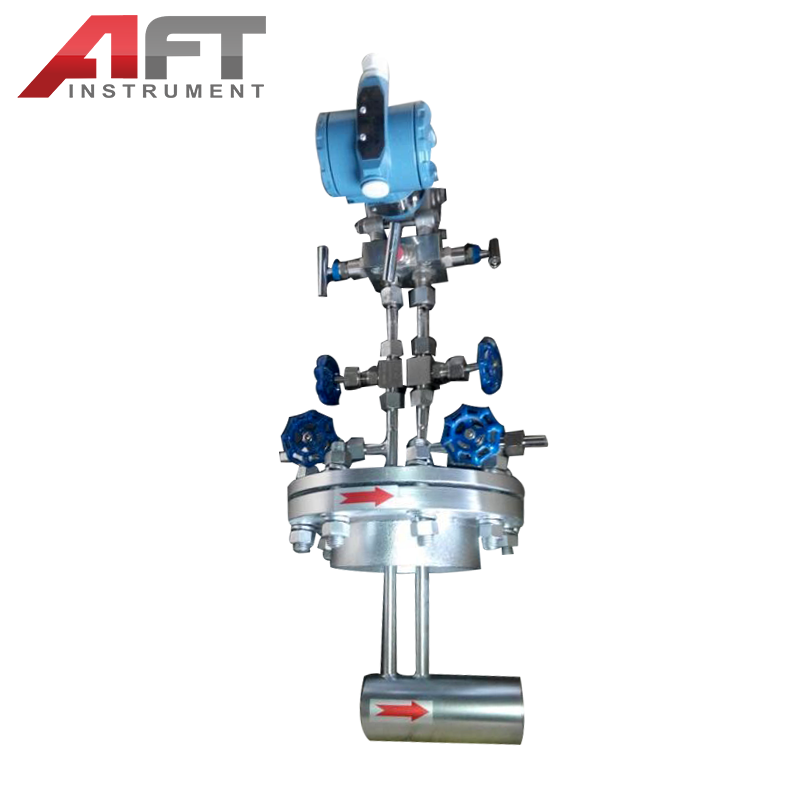 We make sure that our instruments are in various forms and complete specifications, which can meet the different requirements, and we can design products according to the requirements of customers.